Sony has commenced their biggest ever PlayStation experience event which is underway now and has lots of interesting announcements being made. 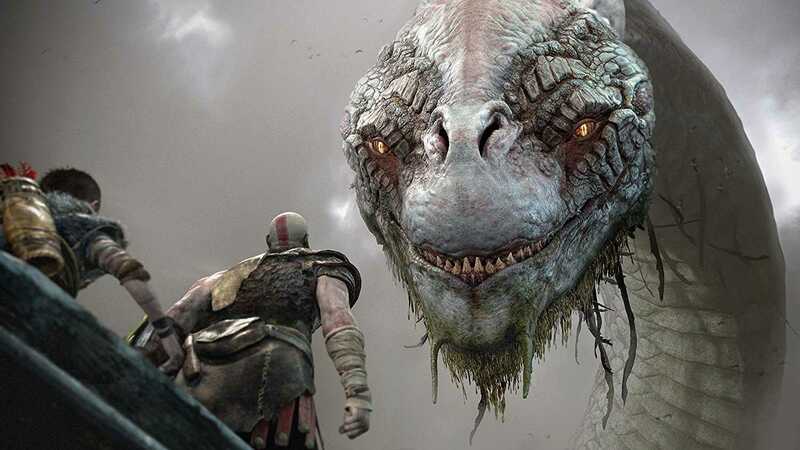 The biggest of them all is easily the one related to God of War, the PS4 exclusive title which is pending for many years now. The game has been teased multiple times in different events including E3 2017. However, the release date is now pegged at December, 2018 if the leaked listing on the PlayStation store should be taken into consideration. During the big experience event, the developers confirmed that God of War will offer a solid 25 to 35 hours of gameplay. The exact time will differ based on how many side quests you complete, the difficulty setting and the minimum average is pegged at 30 hours for most players. Being a single player and an exclusive title on the Playstation 4 console, the number seems solid and should be a worthy game to pick up on launch date for the full price of $60. Besides, fans who love the series and own the console would definitely want to check it out as soon as possible even though the launch date is nowhere close at the moment. 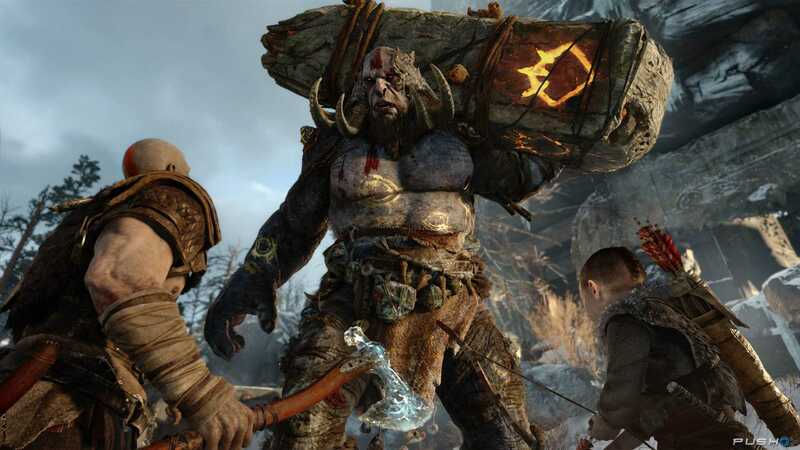 The announcement was made by Cory Barlog, creative director who confirmed that compared to the three previously launched GoW, the new game has lot more content to keep players engaged for hours. The last games had just 10 hours of gameplay but they were enough for the console generation in the past. The newest title focuses more on exploration according to the creative director who added that they have worked to ensure character development and the relationship he has with the boy in the title is going to go well beyond the usual hack and slash games. Treat the game as a tour bus, he says as it will have plenty of interesting things to be shared along the path and giving you a whole new perspective on Kratos as well as the world he lives in. More PlayStation 4 games and exciting info is being revealed throughout the weekend at the PSX 2017 event. It is fun to see more about the game titles but sadly many of the exclusives don’t have a release date yet which is the only thing that worries ardent fans who are eager to play them all on launch date. Death Stranding was a solid launch during the event without questions. Previous Previous post: Has the Google Project Fi support team become terrible? Next Next post: Why is every Android user suddenly obsessed with Google Project Treble?